Magical music on the ukulele! 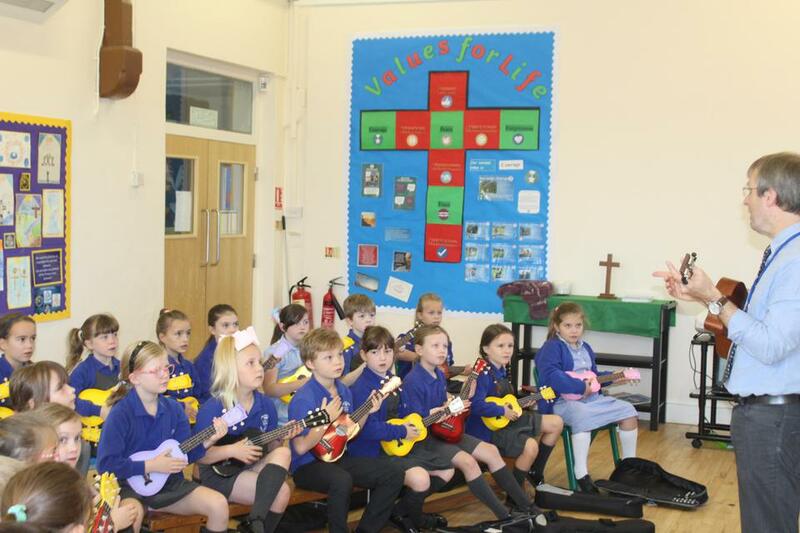 The whole of Class 3 have made a great start to learning the Ukulele this term. Mr Cowell has been teaching them for two lessons and is already impressed with their concentration and effort. 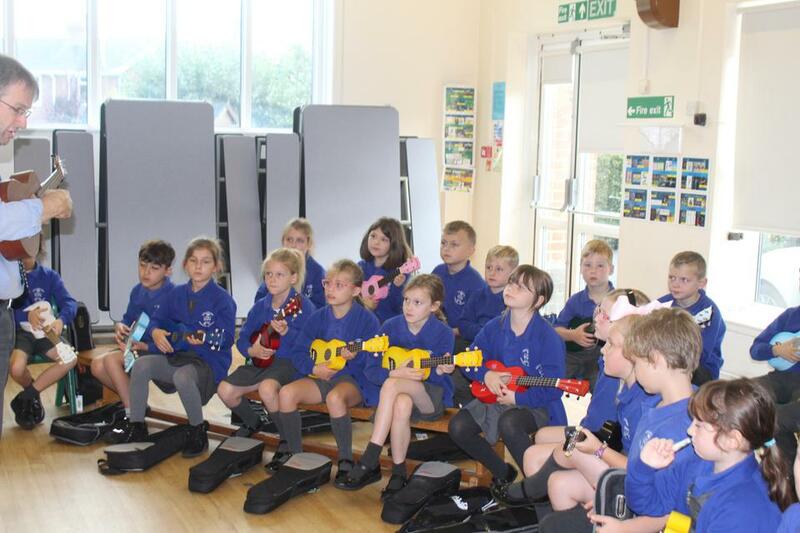 The children are really enjoying learning to play new songs and are also singing enthusiastically. Hopefully this is the start of a life long love of music for Class 3!